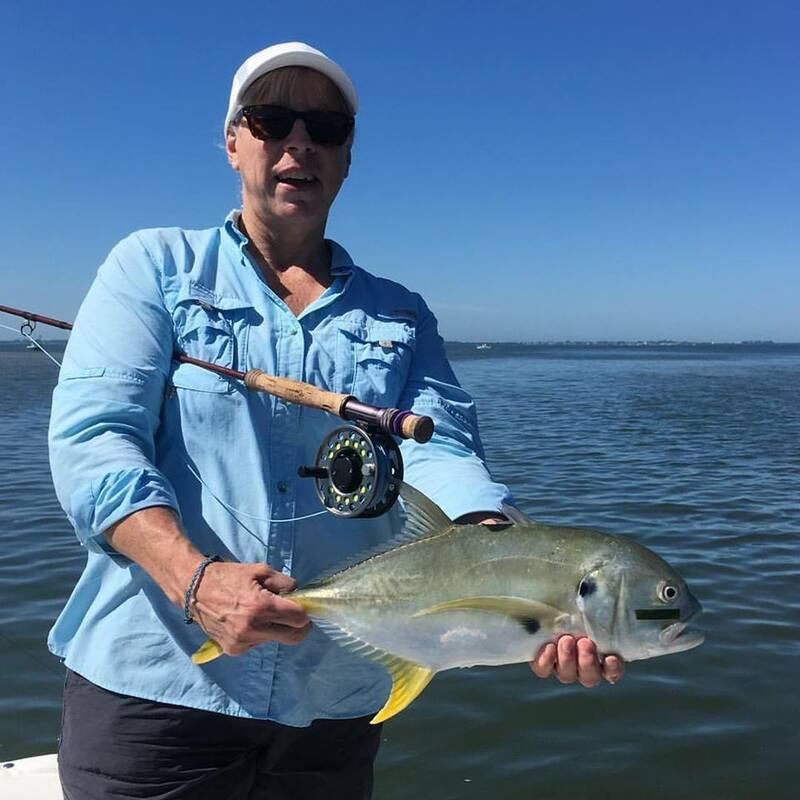 Fishing Pine Island Sound fpr Snook, Reds, Sea Trout, Sheepshead, Shark and more! Shelley and I now spend three months a year on Pine Island plying some of the most fertile water in southwest Florida. 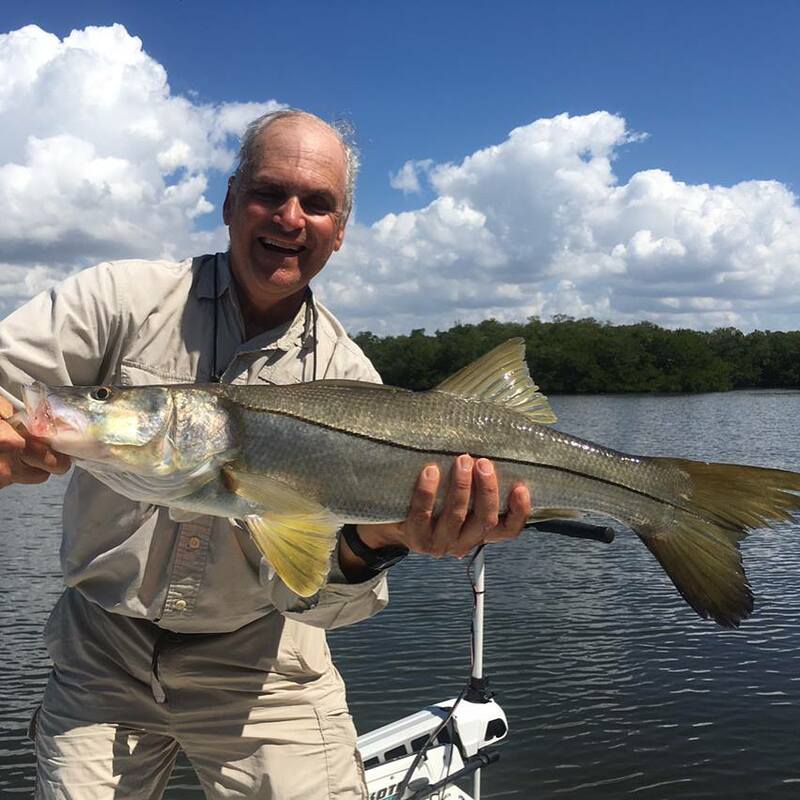 We fish for Snook, Reds, Sheepshead, Mackerel, snapper, sharks, trout and about anything else that swims. 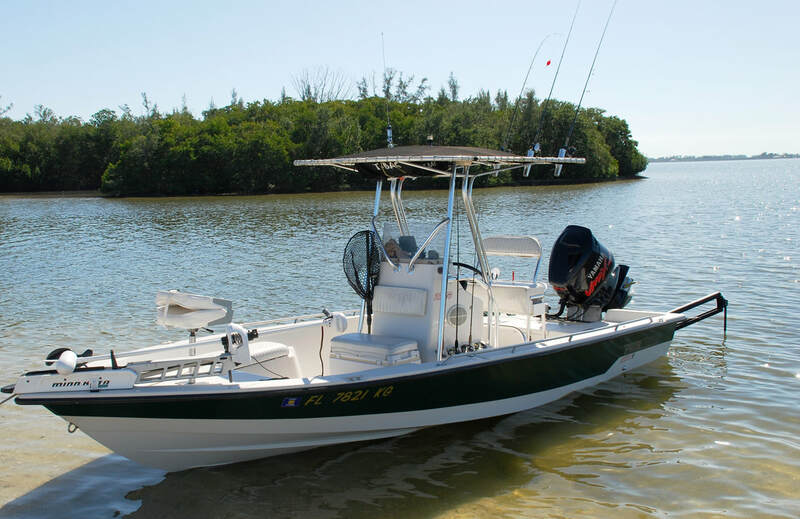 Easy fishing, calm waters, great weather, great fishing, and about everything you catch eats so good! We will show you dolphins, manatees, Rays, wildlife, birds, you can go shelling and walk the beautiful beaches. Let us plan that special winter get-a-way for you, your family and your friends. Contact us for more information.